Blake and Sal are back and everything is finally working again. 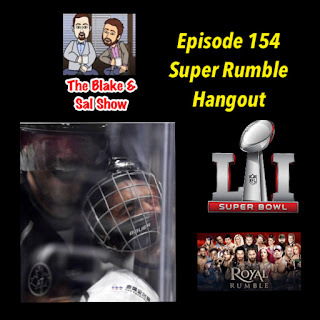 After breaking down the Beauty and the Beast single, they look at how weird things currently are in the WWE and then talk about the epic Super Bowl. All this and more.